Mr. Don Cheyne was director of bands at Fannin County Middle School for 4 years. He still assists between golf games and visits to see the grandchildren. Mr. Cheyne holds a Bachelor's degree in Music Education from Jacksonville State University, a Master's of Music Education from the University of Georgia and an Educational Specialist degree from Jacksonville State University. 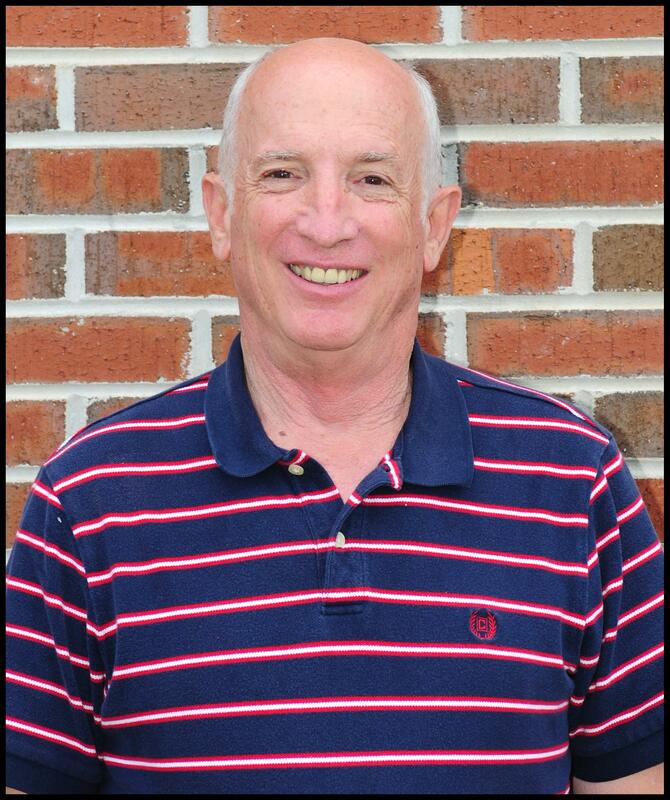 He has over 40 years experience in music education and over 12 years on staff of ENCORE! Middle School Band Camps. Mr. Cheyne's honors include being Star Teacher in Rabun County in 1978 and finalist for teacher of the year in 1998, 1999, 2000 and 2002. He was also recieved the National Band Association Citation of Excellence in 2004. He was also inducted into Phi Beta Mu in 2000. Mr. Cheyne also holds the following designations: Georgia Music Educators Association; Music Educators National Conference; National Band Association; Phi Beta Mu; District Six Middle School Band Festival Chair; Former Member of the Tara Winds Community Band (performances at Midwest International Band Clinic and GMEA State Convention) and former member of the Brasstown Big Band based in Young Harris, GA.
UA Curry 2 Rainmaker zapatillas asics eBay MBT Schuhe Damen/Herren Air Force 1 Low Timberland Hike Boots Asics GEL KAYANO 18 Mens Running shoes Air Force 1 Flyknit Adidas Stan Smith Nike Zoom Hyperrev 2015 Asics Onitsuka Tiger Mexico Mid Nike Zoom Air Odyssey Adidas NMD R1 Air Jordan 11 Nike Zoom Kobe 7 ÐžÐ±ÑƒÐ²ÑŒ Curry 3 Schoenen Adidas Springblade Drive 2.0 New Balance 574 New Balance 928 Skechers Resistance Runner Blake Griffin cip?